Samsung Electric Industries, launched in August 2017, its new handset Samsung galaxy note 8 which has 6.30” touch screen display. Price range starts at Rs64900 for the handset with 6 GB RAM. Laced with 12 MP rear camera and 8 MP selfie camera, the phone packs 64 GB internal storage. As the company promotes the handset with “do bigger things” tag line, the device is simply a power packed device. The Samsung Galaxy Note 8 runs on Android 7.1.1 Nougat and has 3300mAh non removable battery. Supporting Wi-Fi, GPS, Bluetooth, USB, OTG, Headphones, 3G and 4G (with support for Band 40 used by some LTE networks in India), the handset is user`s delight. A phone so special needs special care. Hamee India house has special Samsung Galaxy note 8 hard case covers and PU Leather covers for your much loved handset. Hamee India has on display on its site for Samsung Galaxy Note 8 covers made from high-quality material. The covers have superior finish. There are two kind of material used in making the covers available on Hamee India House for Samsung Galaxy note 8. One is PU leather case covers and other is hard case covers for Galaxy note 8. The hard case covers are stiff covers whereas PU leather case covers are soft and smooth to touch. The cuts on the hard case covers and PU leather Galaxy Note 8 case covers has precision cut-outs which leave all buttons , ports , speakers and microphones completely open. The Galaxy`s note 8 hard case covers may be customised as per your requirements. All you have to do is leave a note while placing the order for the Samsung galaxy note 8 covers and it will be done for little extra cost. Priced at Rs399, the PU leather Samsung Galaxy note 8 covers is a flip cover wallet case. These cases are premium in quality, strength, character and grain. Samsung Galaxy Note 8 cases are super stylish and feels naturally soft in your palm. These Galaxy note 8 case covers made out of PU leather can perform number of functions beside protecting the handset. While you are on-the-go the case could hold your plastic money in form of cards as it has two card slots. There is a side pocket for money or additional cards. The magnetic lock design secures both the card and the money, needless to mention your Samsung Galaxy Note 8 will be well protected too. The peculiar feature of the Hamee India`s Galaxy note 8 case made of PU leather is that they can be switched to a horizontal position and acts as a firm stand to hold your Samsung Galaxy Note 8. In this manner these case for Samsung galaxy note 8 make easy viewing of movie etc. on your handset. The Galaxy Note 8 case from Hamee India has classic vintage looks with excellent stitches and handmade details. The quality of the Hamee India products is such that they will last much longer than you could have expected their life to be. The PREMIUM PU LEATHER flip dairy card pocket case cover stand for Samsung Galaxy Note 8 from Hamee India will make you stand out of the peer with your choice of cover and handset. The Samsung Galaxy Note 8 hard cover case has special designer prints with unique high quality printing on the surface. The Galaxy note 8 hard case covers are made of polycarbonate material which provides protection against scratches and drops as there are raised lips on the side of case. No sharp edges on the case means no harm to palm or the pockets. The printing technology at Hamee India House ensures the print never ever does peel off, chip off or wear away. The print gets embedded into the cover. The Samsung Galaxy Note 8 covers are 100% compatible with charger and microphone and offers excellent grip on the device. Hamee India has premium collection of spiral dairies which you may buy online by placing the order for same. The print collection on the cover page of 2018 spiral dairies of Hamee India is as wide as a whole library in itself. You may buy 2018 dairies to keep the permanent records of the fact files of your life. How so ever advanced your smartphone may be but it could never ever be capable enough to totally replace the hand notes. The handwritten texts are long lasting for later references, even more when it has legal aspects involved, some research data, personal memoirs or any other such importance attached to them. You may buy 2018 dairies from Hamee India house as they have 12 month full calendar. The ruled and dated pages of dairy offer the neatness as complementary when you buy 2018 dairy. There is one day per page so that you have enough space for jotting down whole day`s tasks, that too, each day. There is telephone / address pages in 2018 dairies you buy from Hamee India house which enables you to store contacts manually beside in your smartphone, just in case your handset gets stolen away or its data got corrupted. The book bound, hardback dairy you buy from Hamee India has long lasting usage. Besides keeping records it has health guide, important STD code- India, ISD code, conversion tables, reference calendar etc. This way the 2018 dairy you buy from Hamee India House dairies has multiple usages. Gone is the era when the monotony ruled the world. Today the advanced printing technology and prints help you throw your attitude with your choice of text. Buy 2018 dairy from Hamee India and the funky design print will soon grab the eye balls of the on-lookers too. These spiral bound premium leather 2018 diary Organiser you buy has A5 size sheets with dimensions of (14.8 cm Width X 21 cm Length and 2 cm Thickness ). 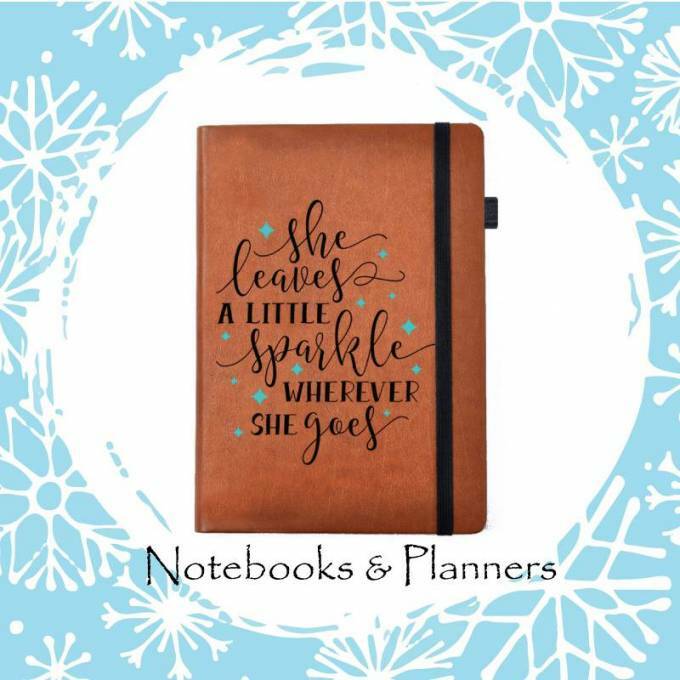 Buy 2018 diaries from Hamee India which are priced at Rs399 only, make them an ideal gifting option. Icing on the cake is, the cover print may be customised for little extra cost, according to your desires. You may choose the cover print of the 2018 dairy you buy from the various themes available on hamee-india:com such as sports, mandala, quotes, animals, relation, travel, god etc.. but each print is an edge above the other. Buy 2018 dairy from Hamee India and treasure your ideas, thoughts and plans for ever.